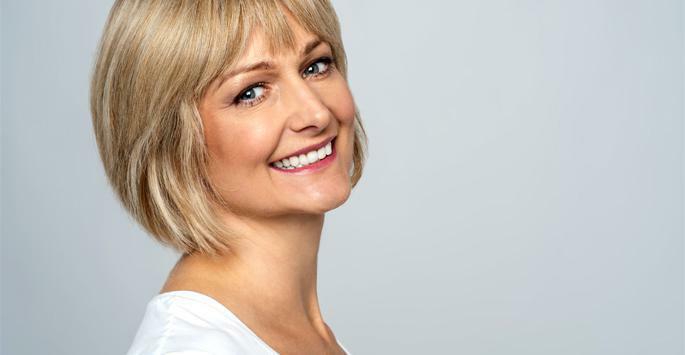 For skin imperfections such as brown spots and acne scars, it can be difficult to find a treatment that safely and effectively restores the natural beauty of the skin. At Skin Deep Laser MD, our skin rejuvenation treatments with the PicoFOCUS® laser improve the appearance of your cosmetic concerns comfortably and with no downtime. 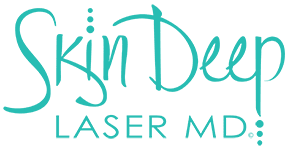 Serving the Fort Worth area in Texas, Skin Deep Laser MD specializes in laser treatment and skin care procedures for your individual needs. Contact us today to schedule a consultation with Dr. Laura S. Riehm. What is Skin Rejuvenation Treatment? Rejuvenating the skin using laser-based therapy has been gaining attention worldwide for its ability to successfully resurface skin abnormalities without damaging healthy surrounding skin. The PicoFOCUS® laser from Cynosure® is the latest in skin rejuvenation technology, creating unparalleled results. 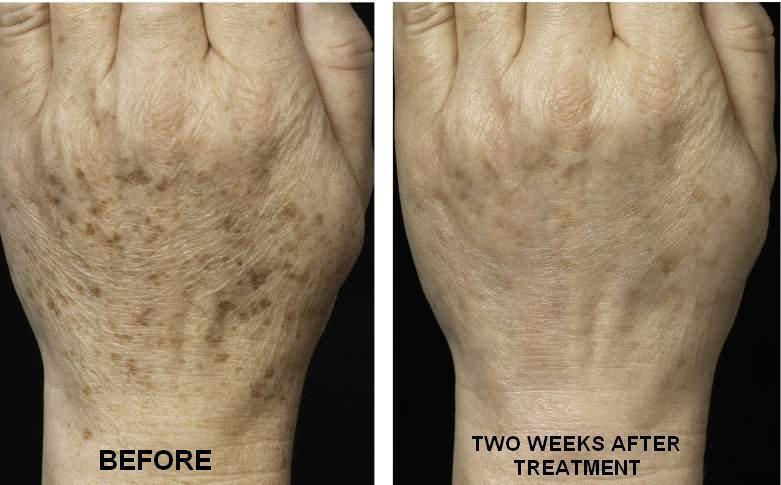 PicoFOCUS® utilizes picosecond laser technology, the most effective treatment for hyperpigmentation and lesions on the cosmetic market. While traditional laser treatments use intense heat to treat the skin, this often results in residual redness and downtime. The gentler, fractionated light-based therapy of the PicoFOCUS® is safe for all skin types and targets skin issues in all three layers of skin, from hyperpigmentation on the surface to mid-dermal wrinkles and deep-dermal loose skin. Am I a Good Candidate for Skin Rejuvenation Treatment? During your consultation, Dr. Riehm will examine your skin and determine the best course of treatment to achieve your desired results. All treatment plans are customized for the individual, and Dr. Riehm will help you decide how many sessions will be necessary in order to help you look and feel your best.